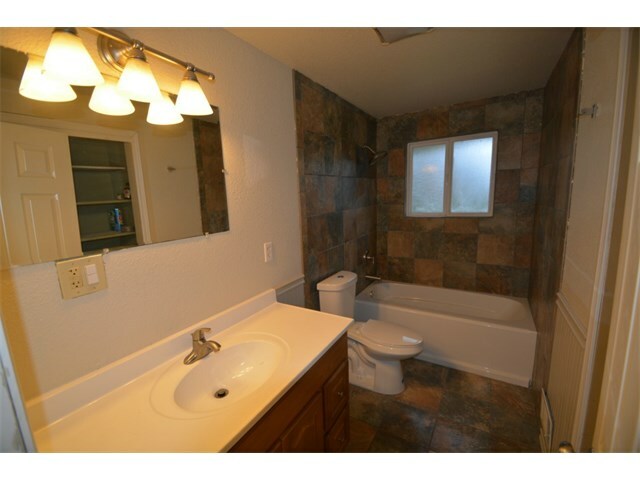 Remodeled 1,959 sq. 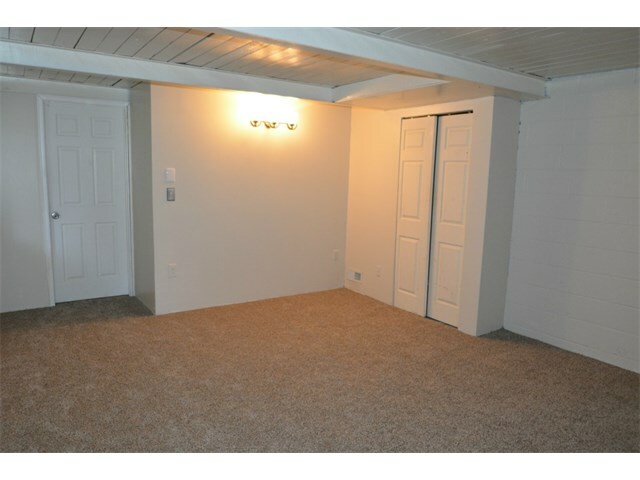 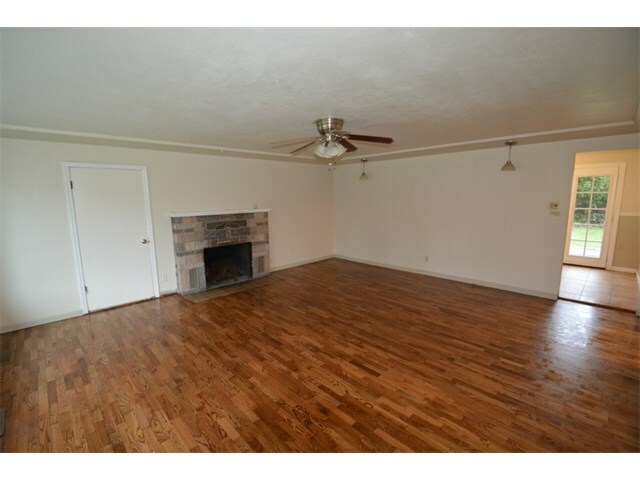 ft. home w/ new carpet, bathroom, gorgeous refinished Tiger Oak Hardwood Floors w/Swedish finish, high efficiency gas furnace,electrical box, & insulation. 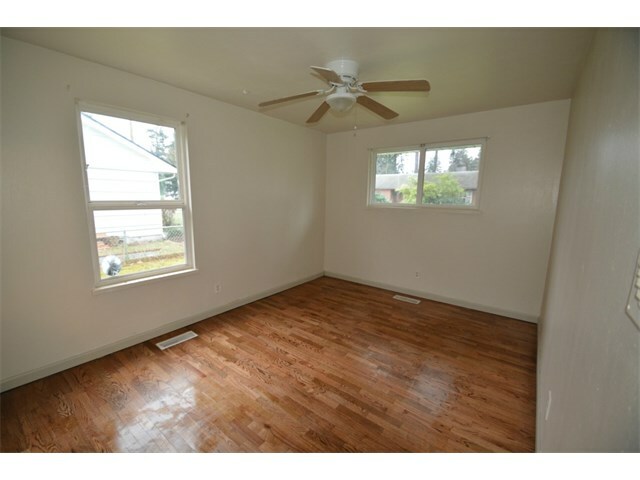 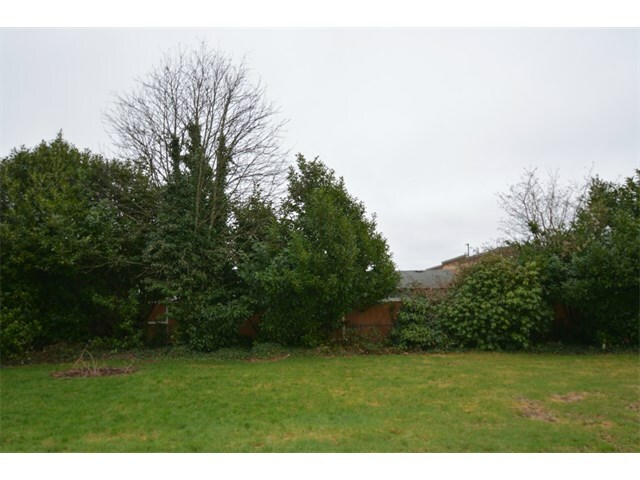 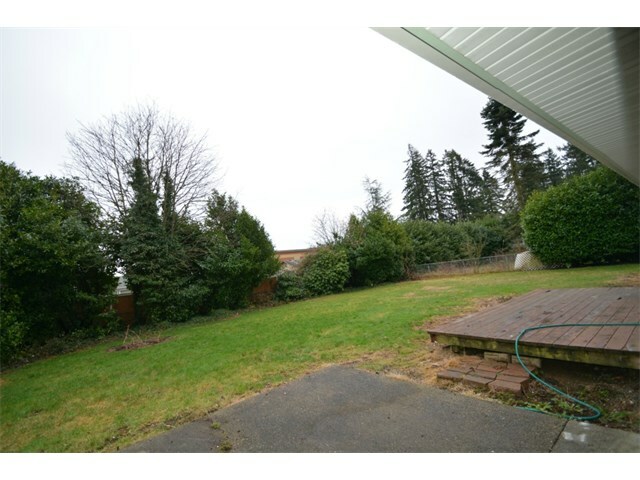 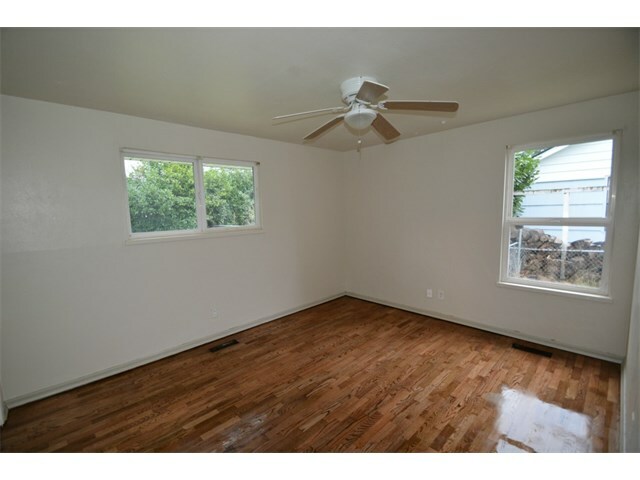 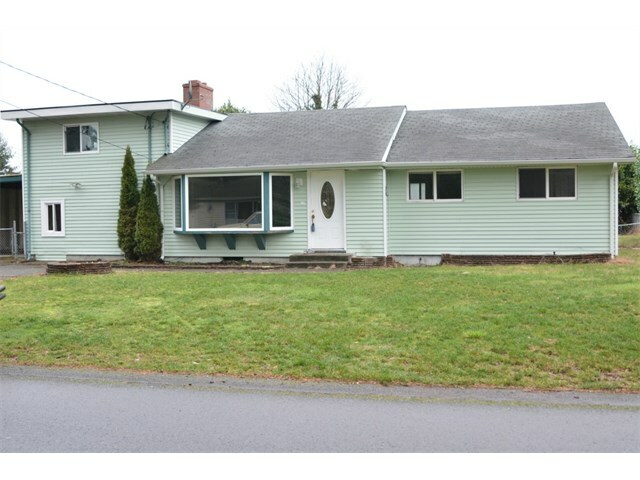 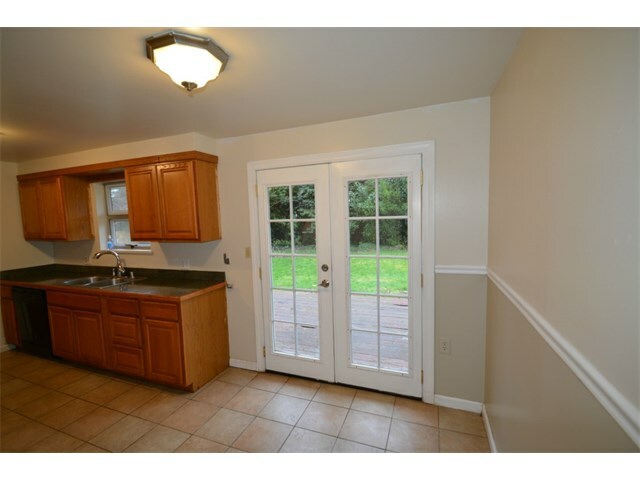 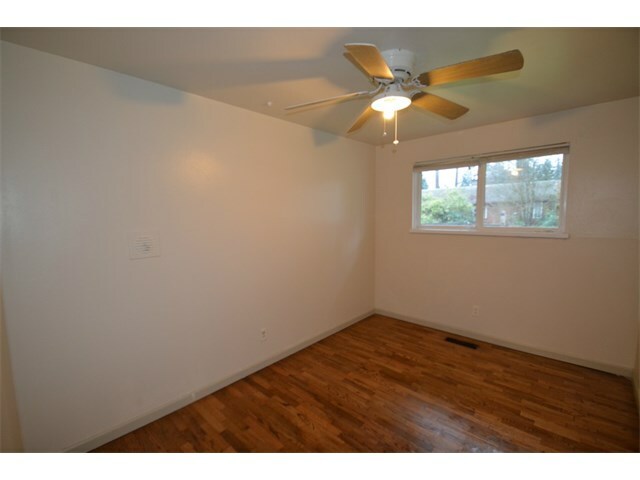 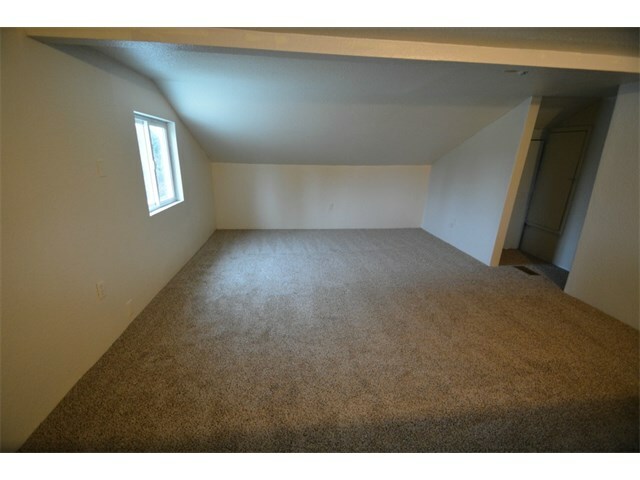 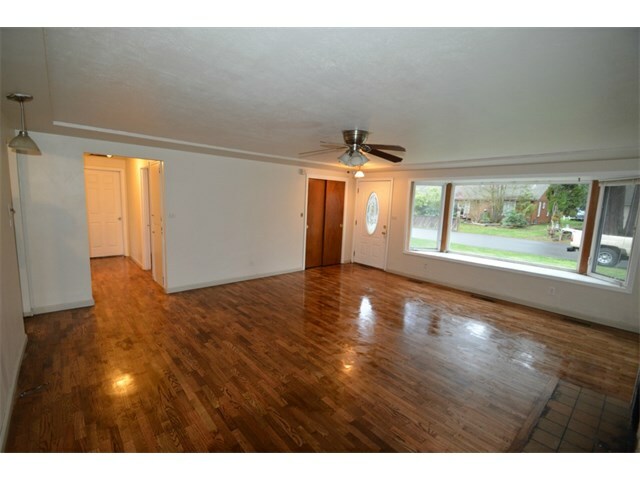 Located near shopping, schools & freeway with easy access to JBLM. 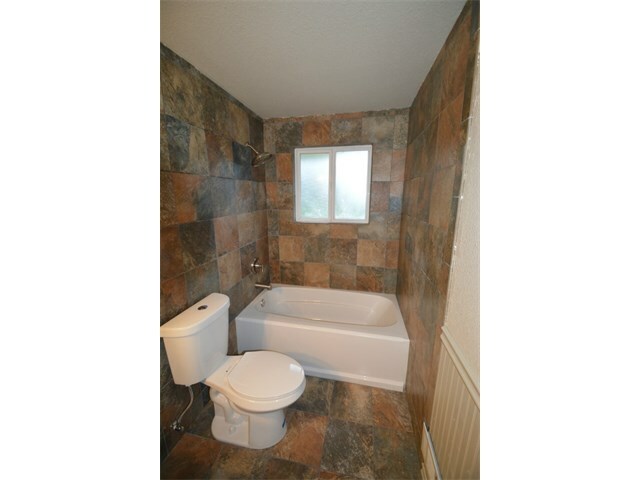 4 bedroom, 1 1/2 baths. 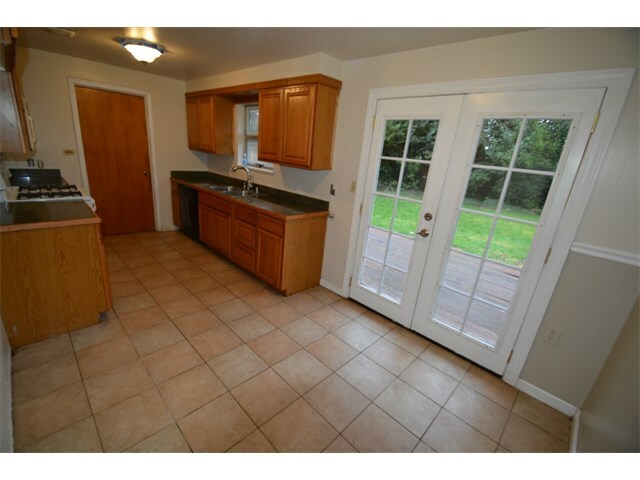 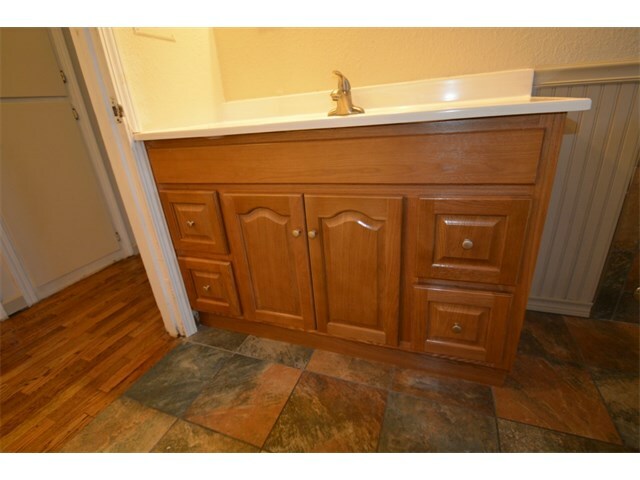 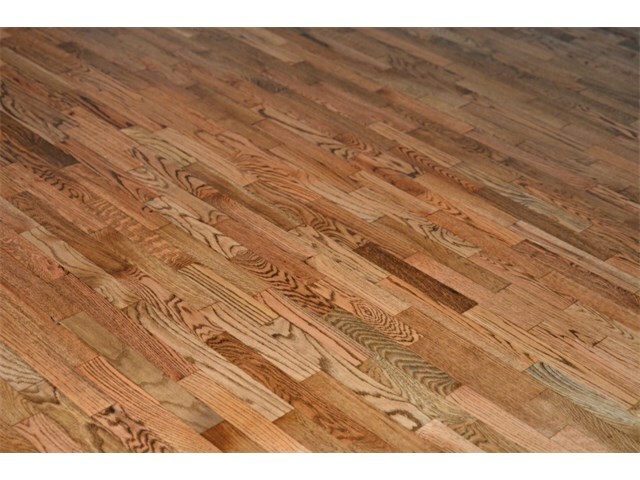 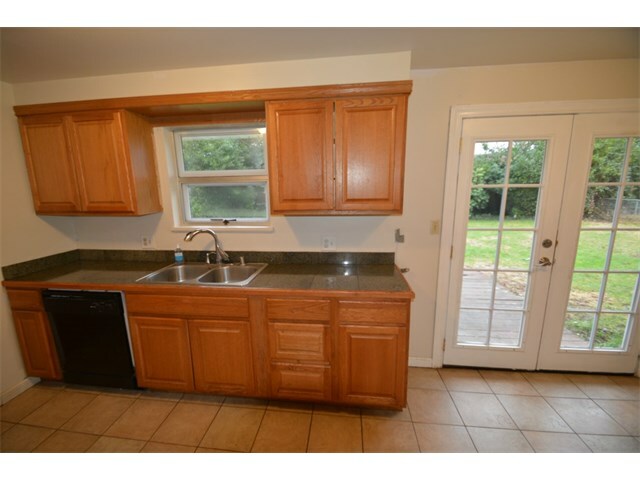 Oak cabinets w/ tile floors in Kitchen that opens to deck & completely fenced back yard. 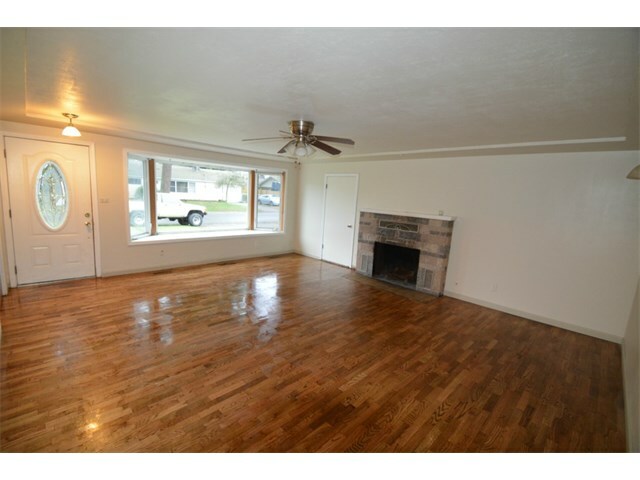 Large Living room w/ big new Bay window. 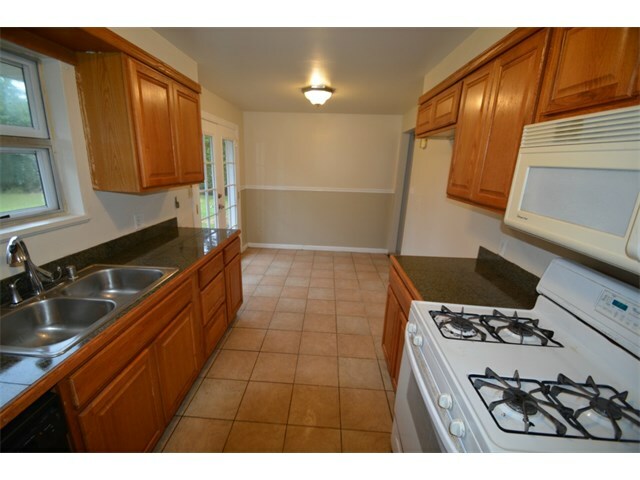 Great home for First Time Home Buyers & easy to rent for investors.